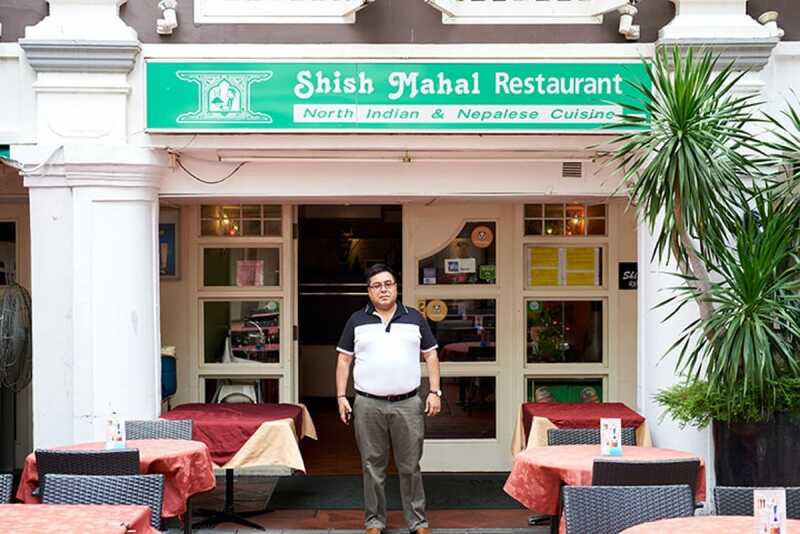 There aren’t very many Indian dining spots that made the cut for the Bib Gourmand awards, but the long-standing Shish Mahal did, impressing Michelin inspectors with their full-flavoured North Indian creations and Nepalese specialities in spite of their “disconcertingly long menu”. Behind it all is one man: Bishwo Prakash Giri - or Gary, as everyone calls him - who had to travel all the way to Nepal and India to understand that having a good, passionate chef helm the kitchen is everything. Originally from Nepal and armed with sound knowledge of the F&B industry, owner Gary came to Singapore in 1993 to complete his computer studies. During his time here, he began to observe the people and quickly realised there was a huge number of food lovers in the city. 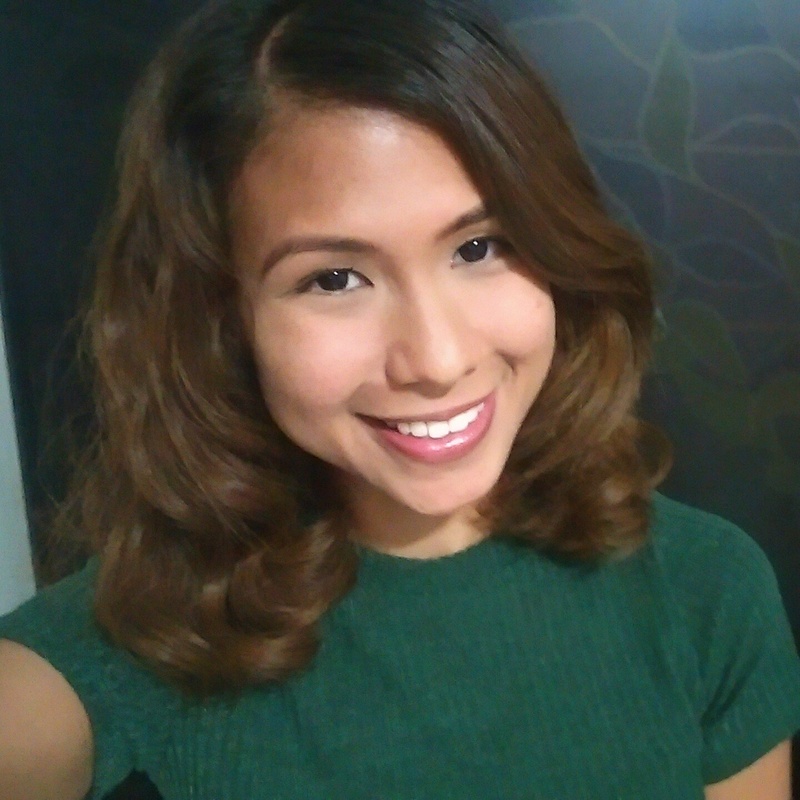 “We opened a small outlet in Lau Pa Sat in 1998 and then another one in Little India Arcade a few months later. The response was OK, but not satisfactory. I understood I needed better chefs and took a few trips to India and Nepal before finally discovering them,” says Gary. In 1999, Gary opened Shish Mahal on 180 Albert Street and can now seat up to 140 diners at a time. His main chef, Sant Bahadur Lama, is still with the restaurant after a whopping 17 years. Gary explains that the restaurant is named after the famous Sheesh Mahal in Jaipur, which is also known as the Palace of Mirrors. “We took inspiration from the name of the iconic site and since it is in India, and the fact that our restaurant serves Indian cuisine, we found it befitting to name our restaurant after the Sheesh Mahal,” says Gary. He does, however, add that contrary to popular belief, the restaurant is not decorated similarly to the Sheesh Mahal and instead has a contemporary look to appeal to today’s crowd. There's plenty to choose from on the menu, but if you need some recommendations, you won't go wrong with the butter chicken (marinated overnight with a mix of fresh fenugreek, cardamom, and ginger garlic paste before it's cooked over charcoal) and the biryanis, which Gary insists on using the most expensive herbs and products to give the dish its extremely bold flavour. 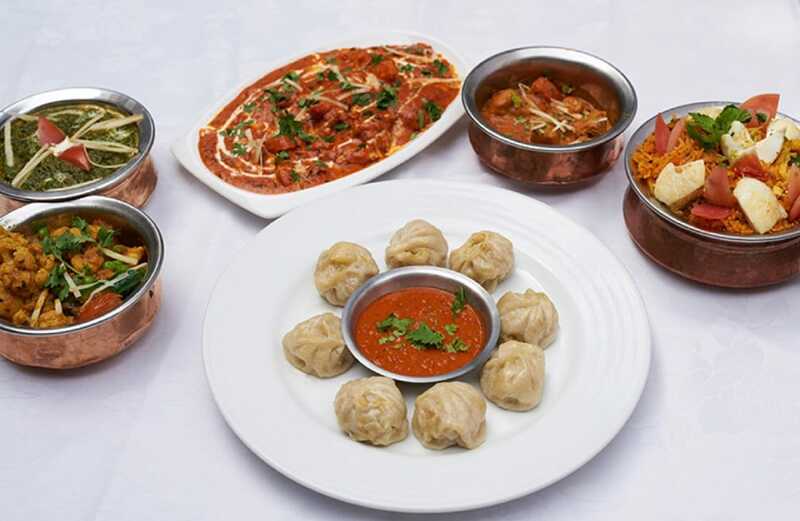 If you're feeling adventurous, Nepalese items such as momos are excellent as well. “Momos are handmade steamed dumplings and it's a well-loved dish that is influenced by the Chinese-Tibetian culture. These things are like Chinese dumplings, except that they're made with spices such as Sichuan pepper. In our restaurant, the chicken momos are stuffed with minced chicken marinated with spices, and vegetables such as onions are also added. Afterwards, it is served with a homemade Sichuan pepper (which is known as timur in Nepal) flavoured sauce,” says Gary. 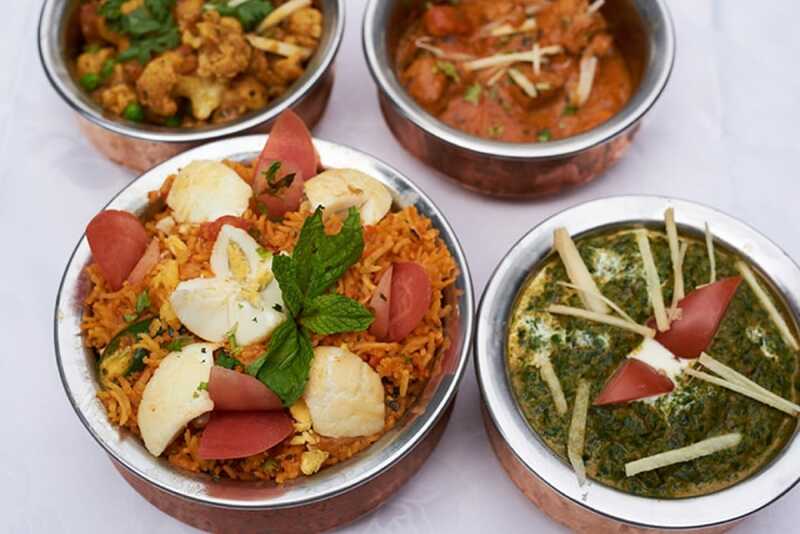 Michelin inspectors also added in their review that “Vegetarians will also find they have much to savour, with dishes like reshmi saag paneer and gobi matar” so fret not if you are a non-meat eater. Expect to pay anywhere from $28 to $50 per person when dining in Shish Mahal.